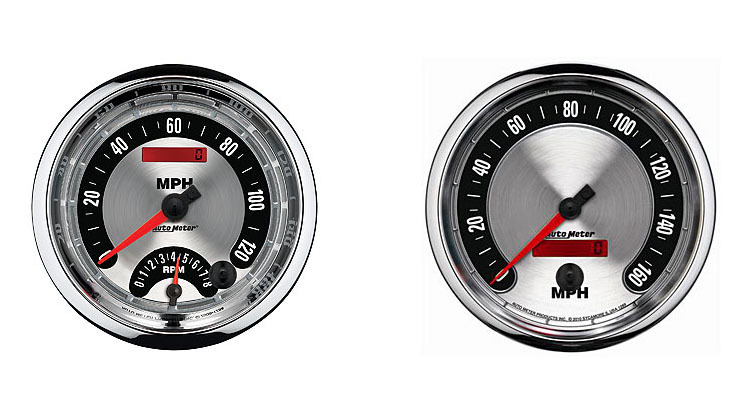 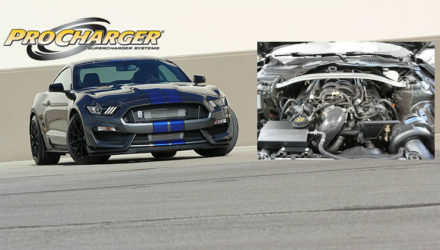 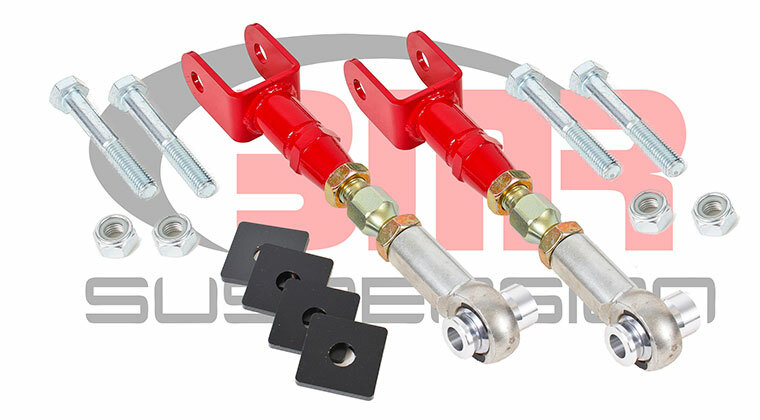 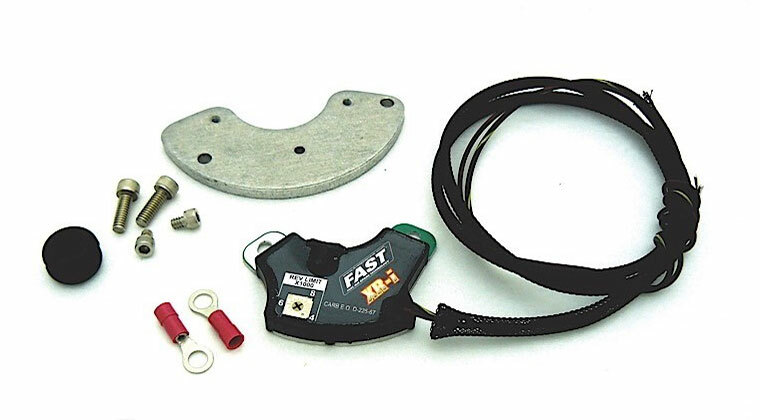 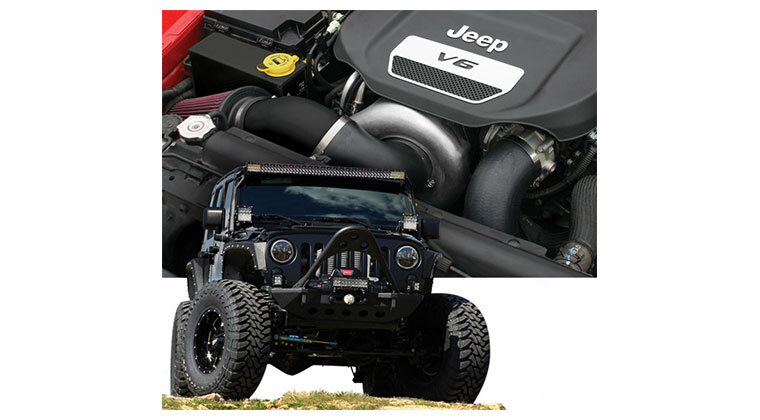 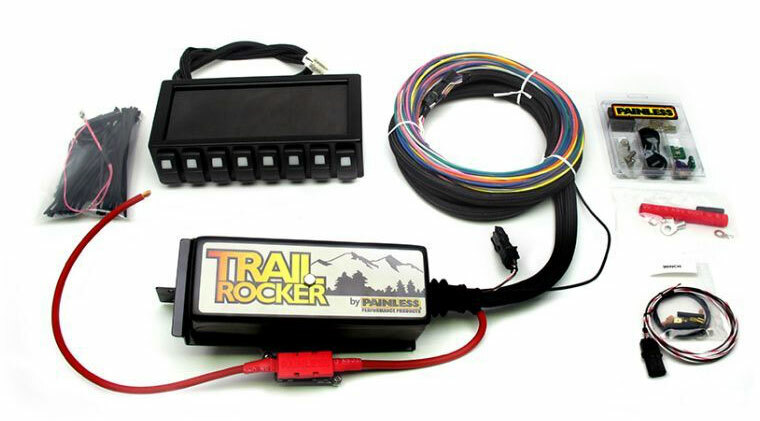 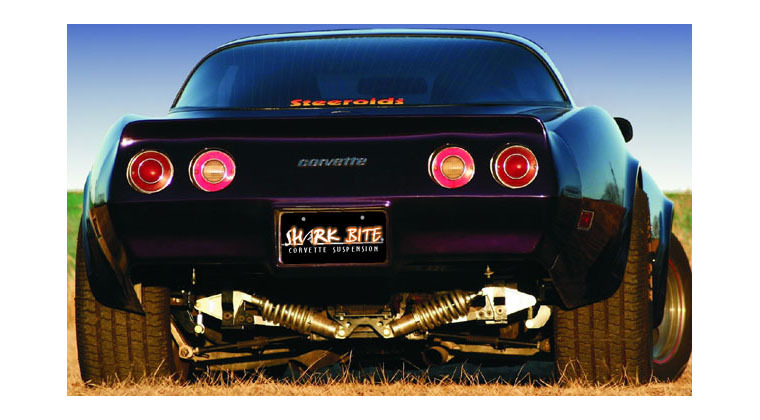 Racers and custom builders looking to make huge power, look no further than ProCharger. 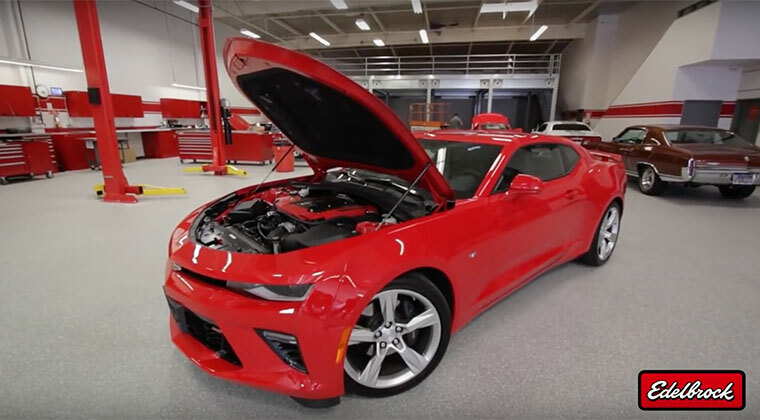 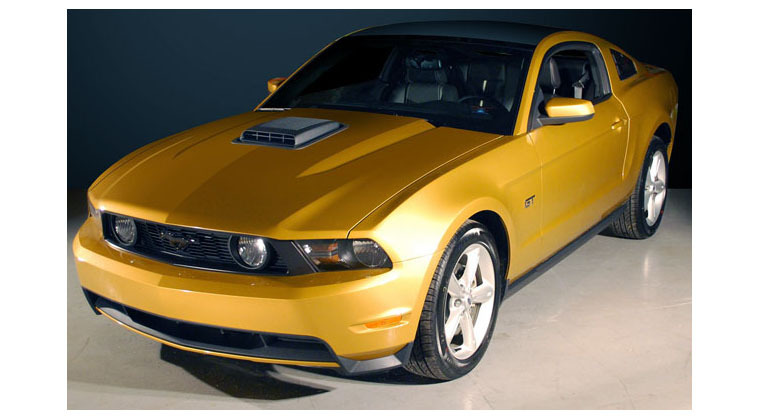 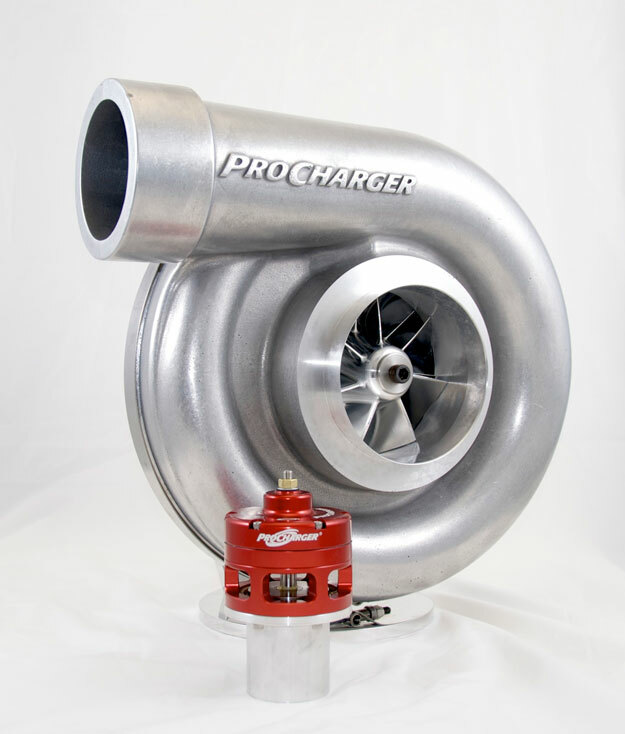 After debuting the design prototype of the world’s largest, self-contained, gear-driven centrifugal supercharger at last year’s PRI show, ProCharger has announced the production version of the updated ProCharger F-4 supercharger. Designed specifically for ultra-high horsepower applications, the new F-4 supercharger has spent nearly a year undergoing design verification and testing. 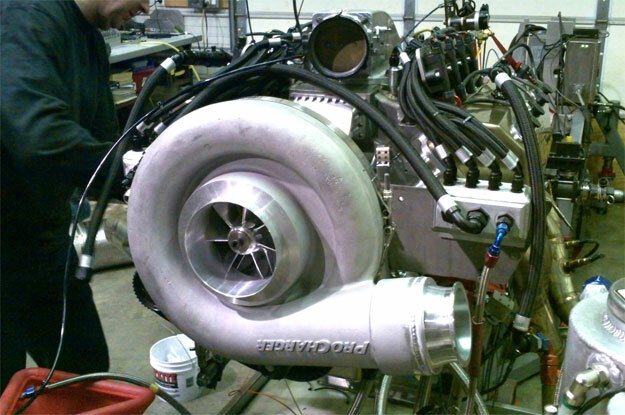 In a recently conducted engine dyno session, the new F-4 produced a staggering 3,384 crankshaft horsepower at 7,800 rpm when fitted to a 521 cid BAE HEMI engine running methanol fuel. 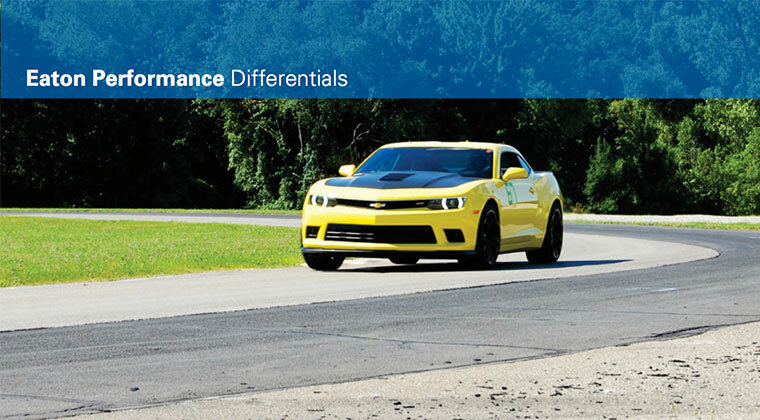 During this instrumented test session, the F-4 also produced 53 psi of boost while supplying airflow of 4,400 cfm. 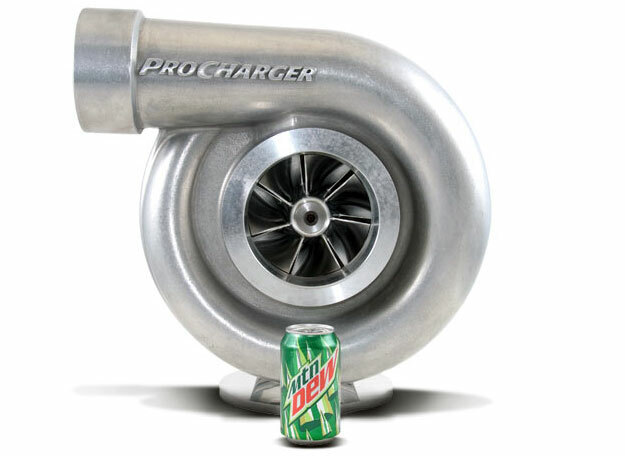 Werremeyer notes that the current ProCharger F-3 superchargers have proven capable of 2,000 horsepower on pump gas and nearly 3,000 horsepower on engines specifically designed for use with a supercharger and running alcohol fuels. 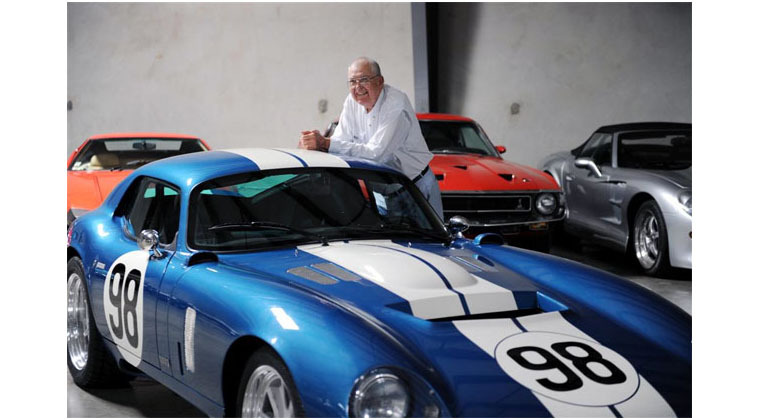 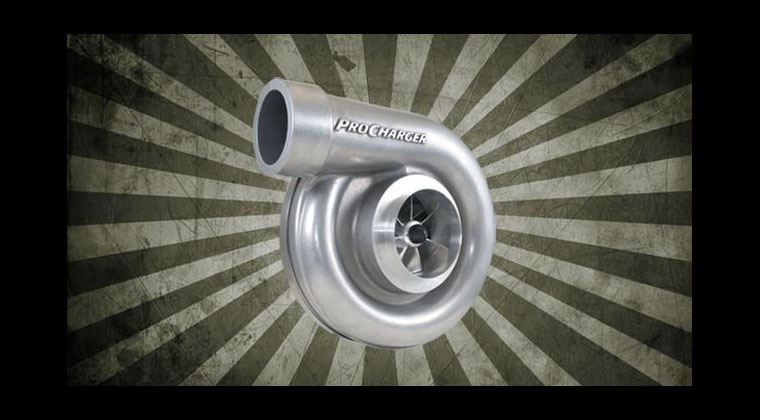 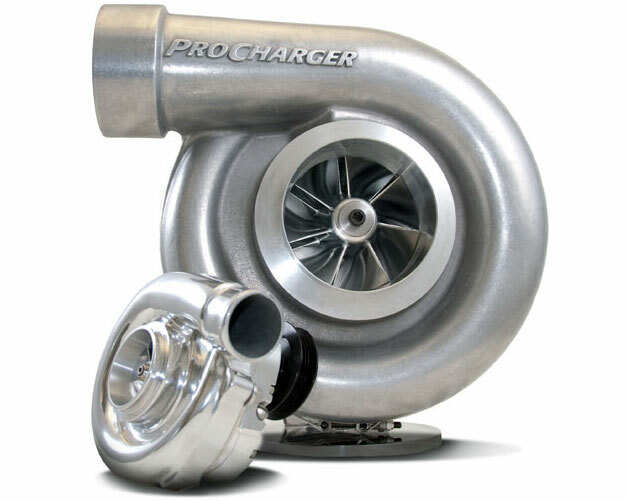 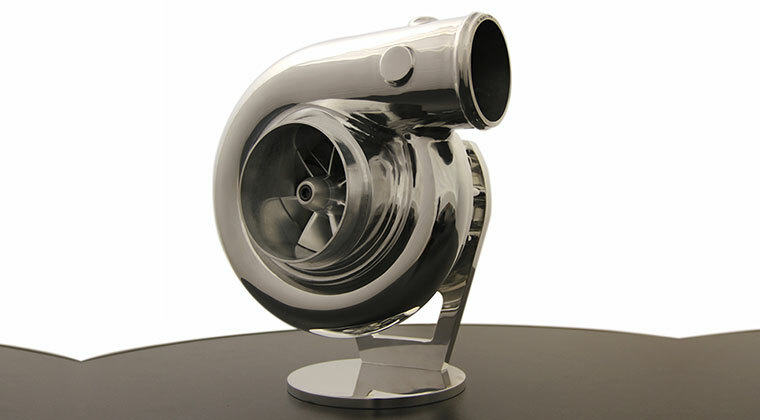 However, as an industry innovator, the engineering staff and R&D team at ProCharger recognized the desire of racers and engine builders for an even larger centrifugal supercharger design. 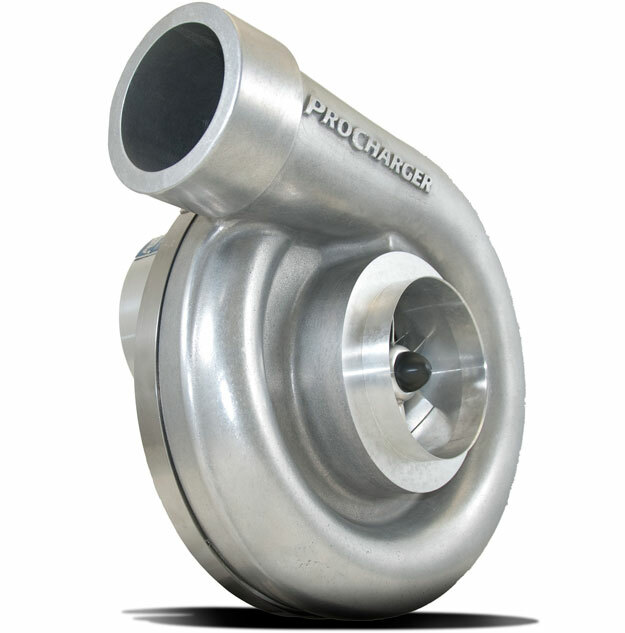 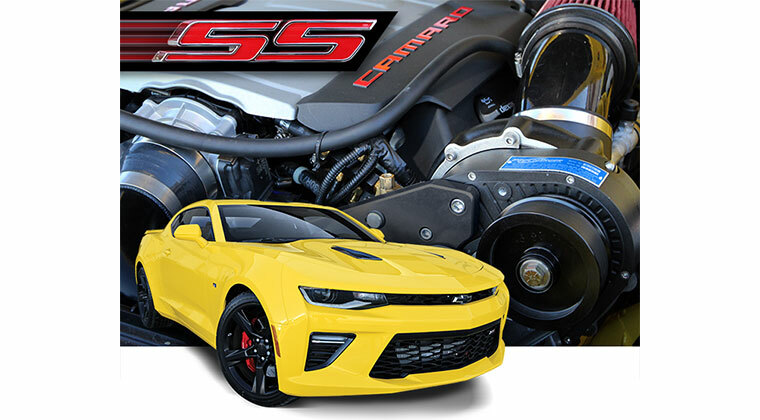 The new ProCharger F-4 supercharger features the performance and racing industry’s first production application of a 16-inch diameter volute, or compressor housing. 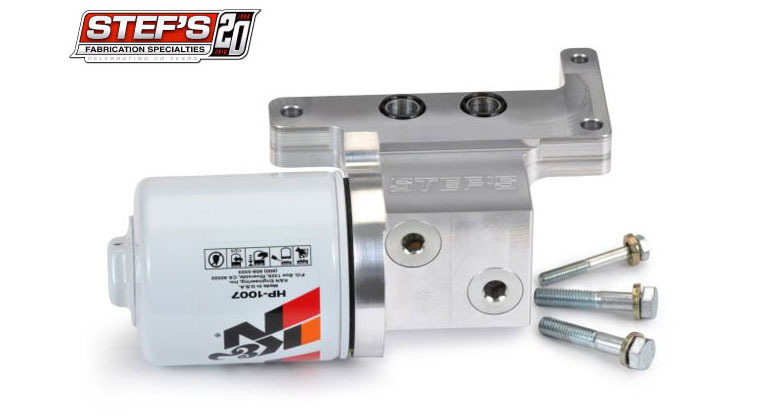 Utilizing ProCharger’s patented and proven self-contained transmission, as well as the patented high-speed compound bearing assembly, the new ProCharger F-4 is also designed specifically for a gear drive mounting configuration.